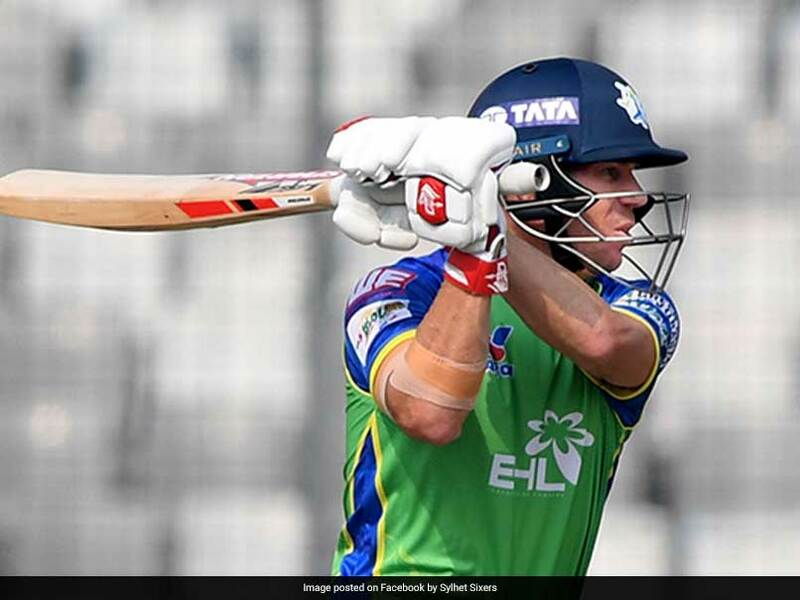 David Warner played a quick-fire 61-run knock from 36 deliveries to help Sylhet Sixers post 187 for five. 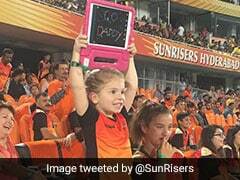 David Warner has sent out a message with his batting performance just before his ban for the infamous ball-tampering scandal is about to come to an end. 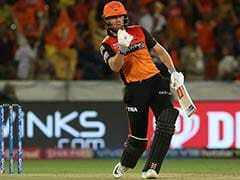 The prolific Australian opener David Warner, who is set to complete his 12-month ban in March, switched from being a left-hander to a right-hander and smashed Chris Gayle for a six in the Bangladesh Premier League 2019. 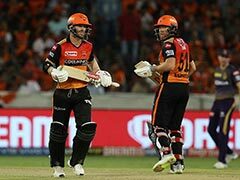 Warner went on to score an unbeaten 61 runs from 36 deliveries to help his franchise Sylhet Sixers post a total of 187 for five after being asked to bat first. Warner's knock was laced with six boundaries and two hits over the fence. 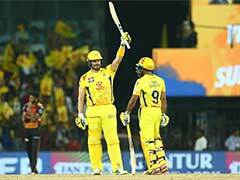 The incident took place in the 19th over after Warner failed to pick Gayle's delivery. In the next ball, Warner turned right-handed and smacked the ball over the bowler's head for a maximum. 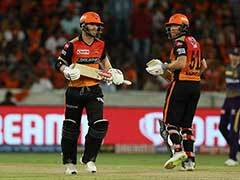 Warner's brilliant cameo comes after he was dismissed for a duck and seven runs in the previous two innings. 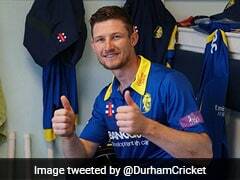 He had however played a 59-run knock for Sylhet Sixers earlier in the season. In the chase, Rangpur Riders lost their top order in quick succession leaving the side reeling at 11 for three. South African Rilee Rossouw then went on to score 58 runs from 32 deliveries to help his franchise reach a stable position. 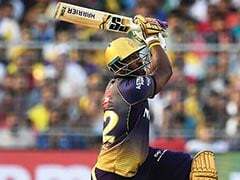 However, it still remains to be seen which franchise wins the match, with Rangpur Riders needing 88 more runs to win from 50 deliveries. Sylhet Sixers are currently at the bottom of the points table with one win from their four outings.